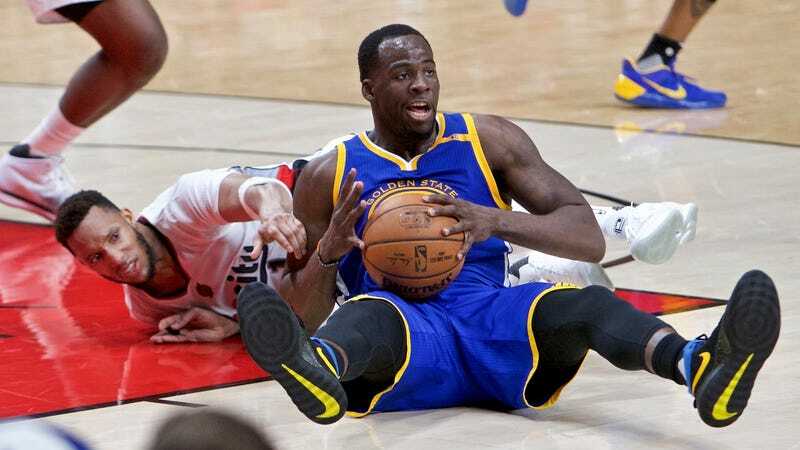 Between the serial testicle-kicking and overall dickishness, it’s easy to be annoyed by Draymond Green. But after last night’s loss to the Blazers, he showed that when it comes to settling bets he is a chill and honorable dude. Maybe he was just being nice for the cameras.